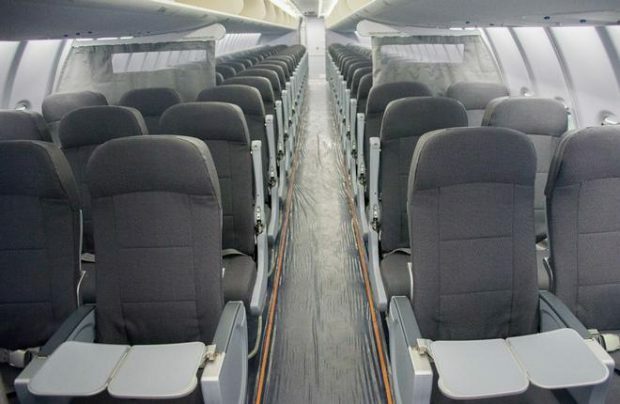 Aviation Service Center, a subsidiary of Technodinamika Holding, has confirmed its intention to obtain an EASA Part 21 certificate to enable it to work on aircraft cabin interiors. The clearance is expected to be received within two or three years. Aviation Service Center received its EASA Part 145 approval in April this year, entitling it to provide component maintenance on aircraft registered outside Russia. The company is currently approved to service and repair communication and navigation systems (requires the C3 rating), electrical equipment (C5), interior and utility equipment (C6), oxygen system (C15), and fire extinguishing systems (C18). Founded in 2013 in close proximiy to Vnukovo airport, the company also operates under a Russian FAP-285 certificate. Its future plans include receiving a maintenance approval for CFM56 engines.